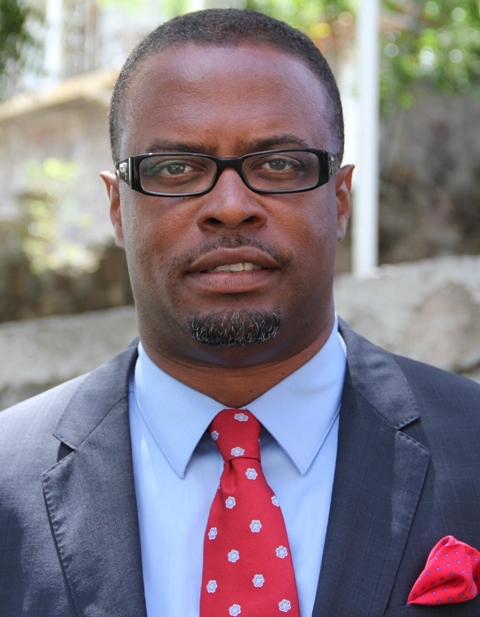 NIA CHARLESTOWN NEVIS (November 29, 2016) — Minister of Foreign Affairs in St. Kitts and Nevis Hon. Mark Brantley, offered condolences on behalf of the people of the Federation on November 28, 2016, to his colleague from the Republic of Cuba His Excellency H.E. Bruno Rodriguez Parrilla, on the passing of former President Fidel Castro Ruz. It is with heartfelt sadness that I learnt of the passing of former President Fidel Castro Ruz, your beloved leader and statesman. On my own behalf and that of the Ministry of Foreign Affairs and by extension, the Government of the Federation of St. Kitts and Nevis, I extend sincere condolences to our Cuban family and friends in this time of grief. Fidel Castro, was a true patriot and iconic leader. His resoluteness and boldness of character coupled with his passion for the Cuban Revolution will long be remembered. His political stance shaped the politics and policies during and after the Cold War; and even today, the region and the world continue to feel its powerful lingering effects. He had a love for the Caribbean and his openness and generosity to the region and its people are emblematic of true regionalism and integration. Fidel, President of the Republic, at the time, forged closer ties with the Federation through the establishment of diplomatic relations. The meaningful and tangible cooperation his policies engendered will remain as a hallmark of South-South Cooperation. A wide spectrum of our population have benefitted tremendously from the kindness of former President Fidel. The mechanisms initiated by his administration made significant contributions to the social and economic development of countries in the region, including St. Kitts and Nevis. In extending my deepest sympathy, please also accept best wishes for your personal good health and peace and prosperity to your government and the people of the Republic of Cuba.